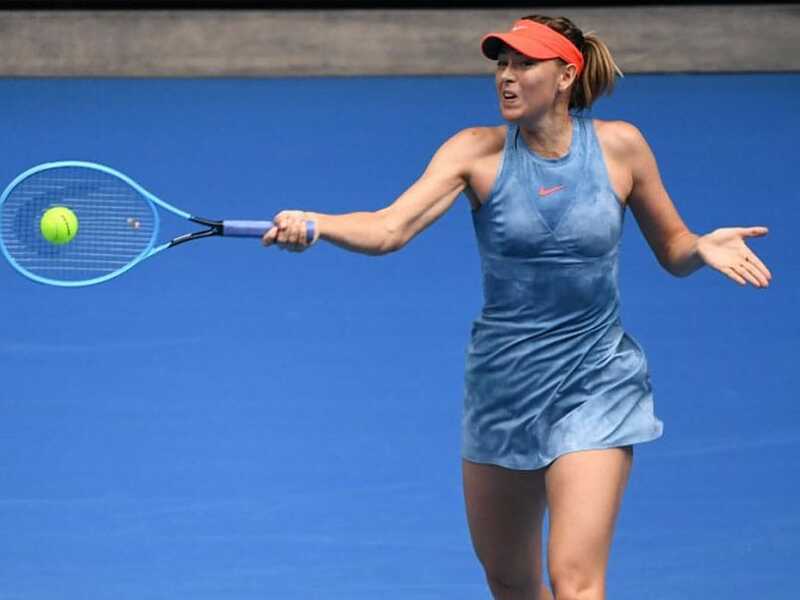 Maria Sharapova won 6-4, 4-6, 6-3 with the roof closed on Rod Laver Arena. 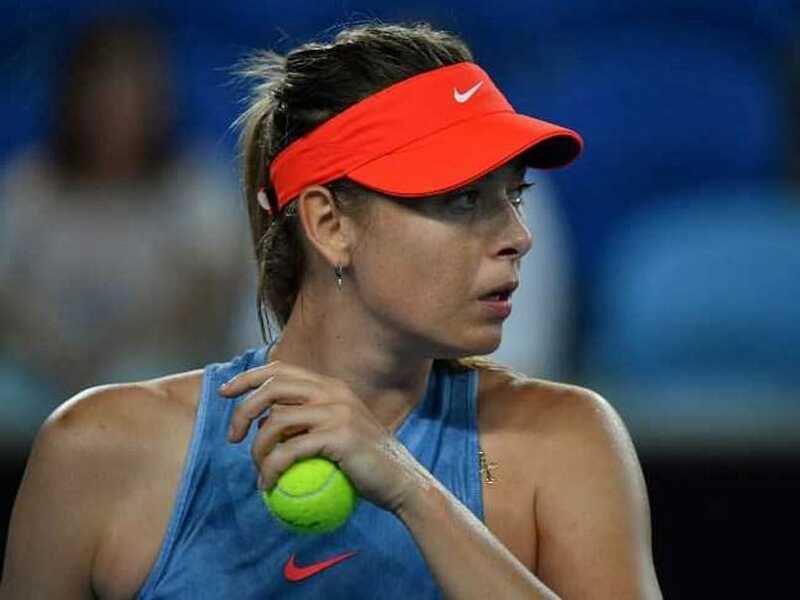 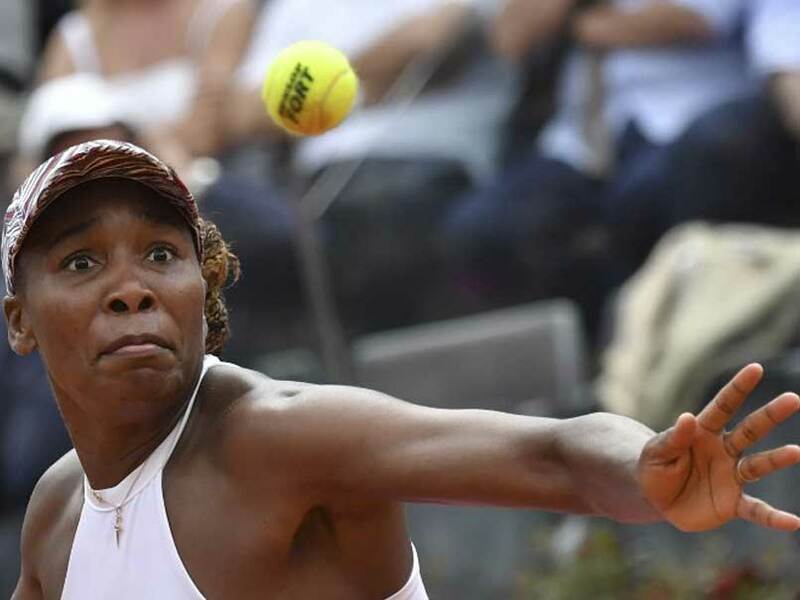 The Russian five-time Grand Slam champion was forced to stay up late in her second-round match. 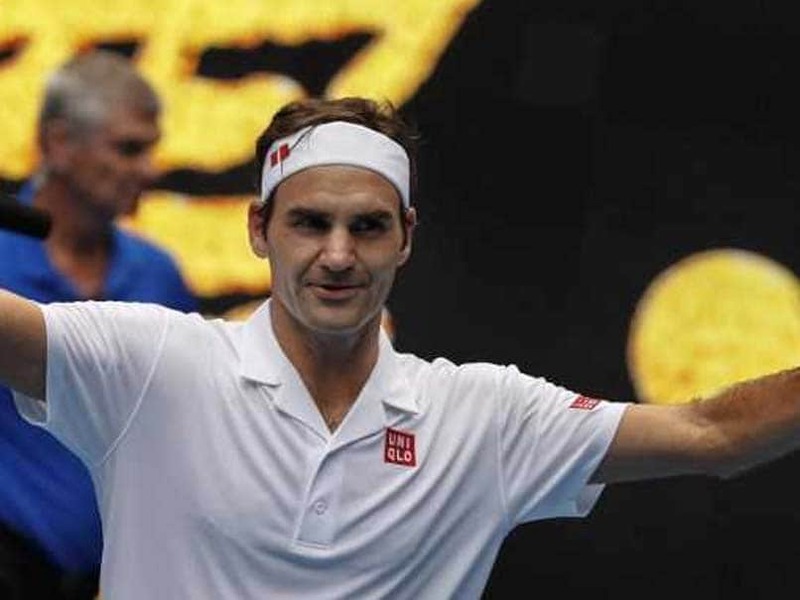 Roger Federer is working towards a third successive Australian crown and a 21st major victory. 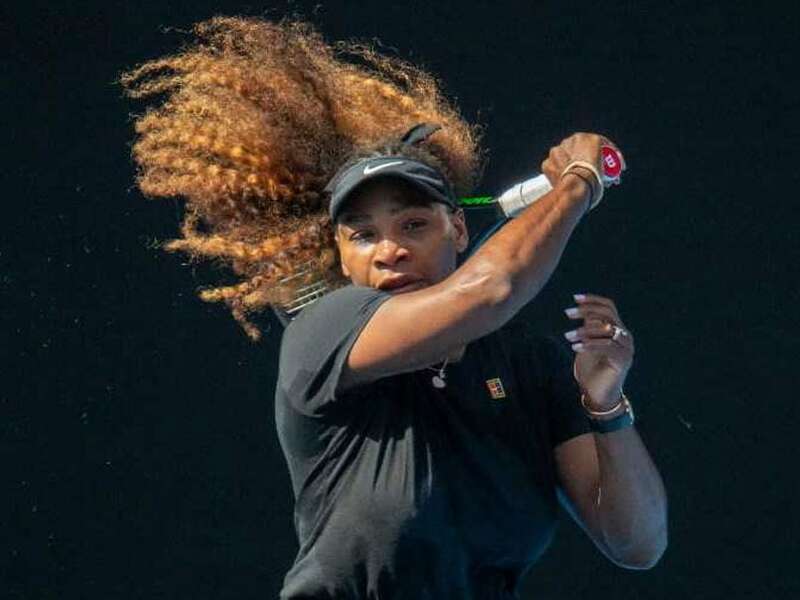 Serena Williams is gunning to match Margaret Court's record of singles majors and claim an eighth Australian Open crown. 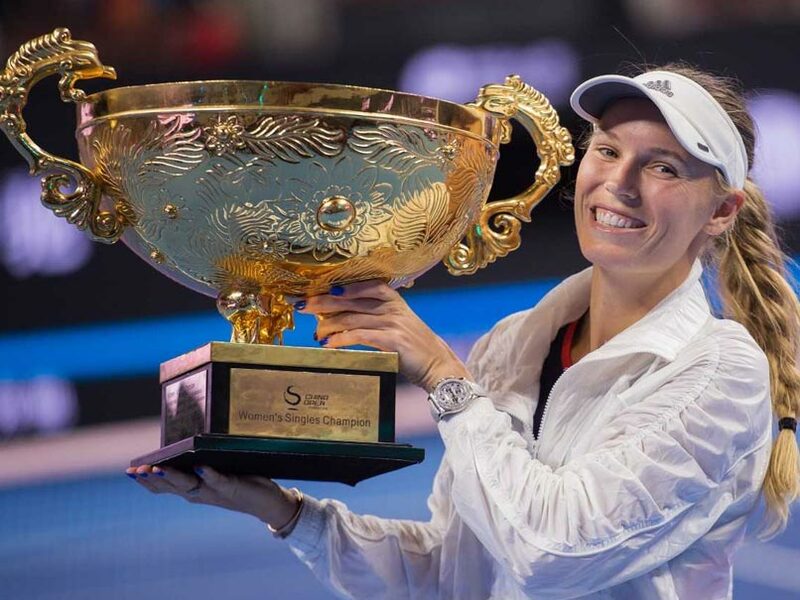 The 28-year-old Caroline Wozniacki had won the China Open in 2010. 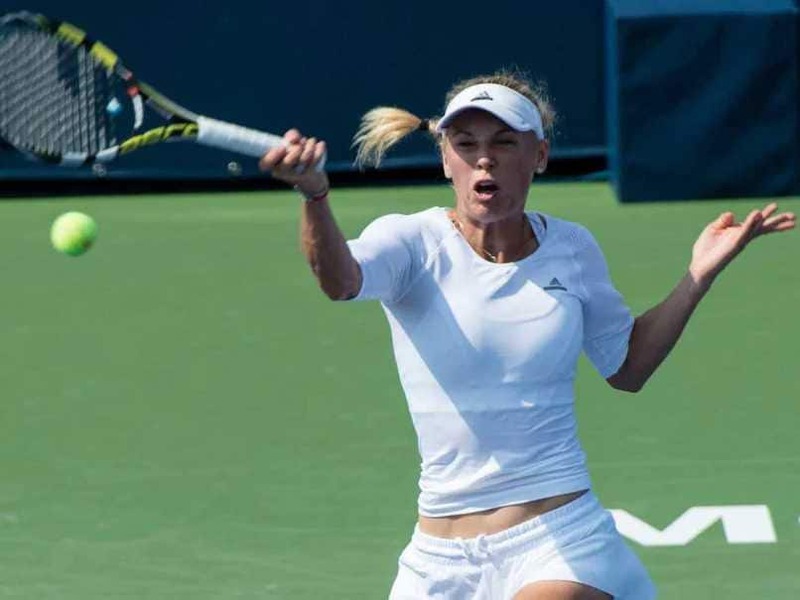 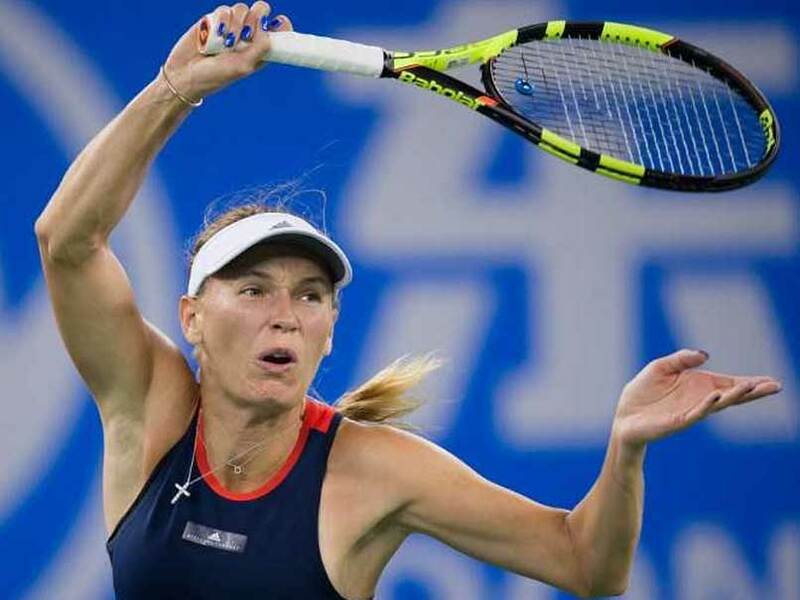 World number two Caroline Wozniacki and Wimbledon champion Angelique Kerber eased through their opening matches at the Wuhan Open in China on Tuesday. 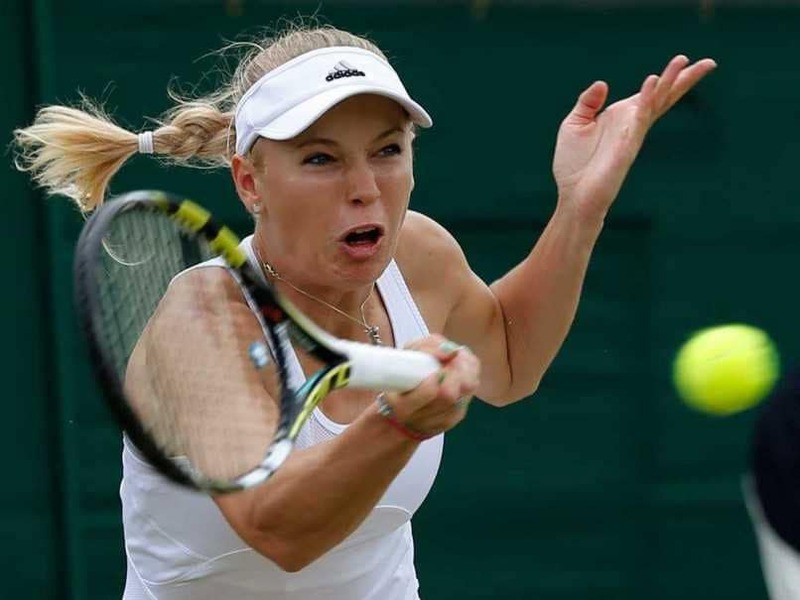 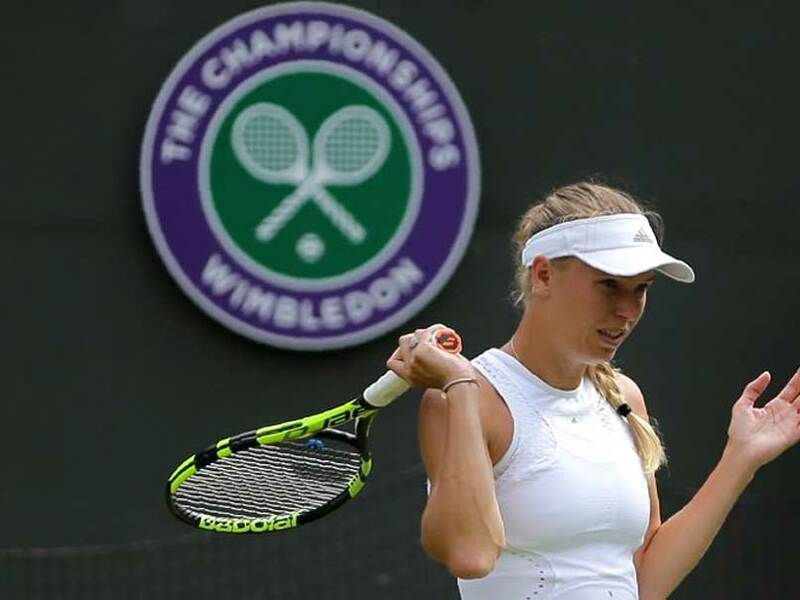 Caroline Wozniacki suffered fresh Wimbledon woe as the world number two suffered a shock 6-4, 1-6, 7-5 defeat against Ekaterina Makarova in the second round on Wednesday. 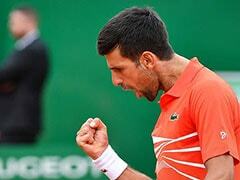 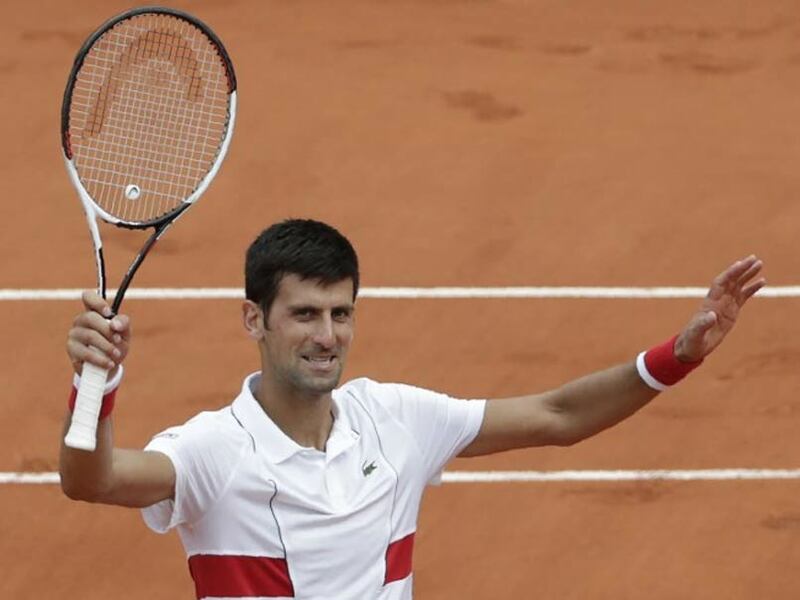 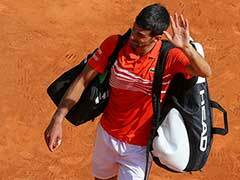 Novak Djokovic cruised through to the French Open second round in straight sets. 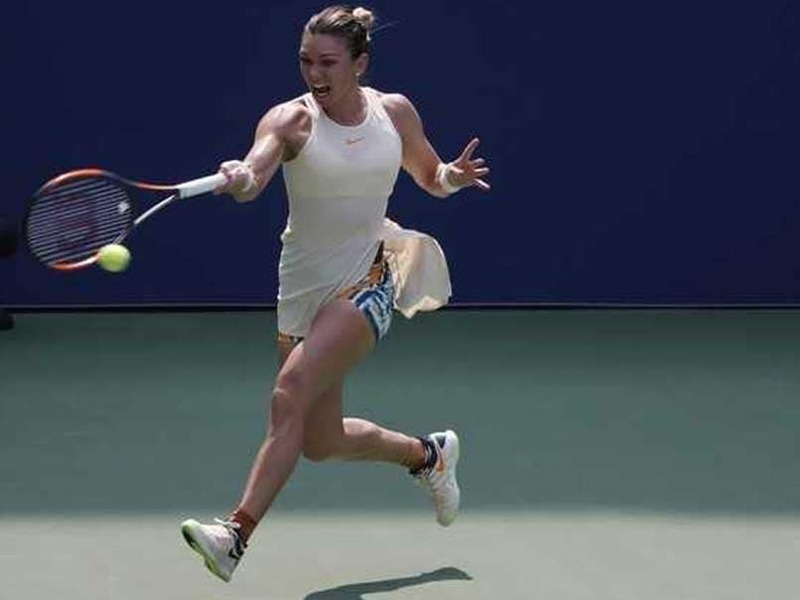 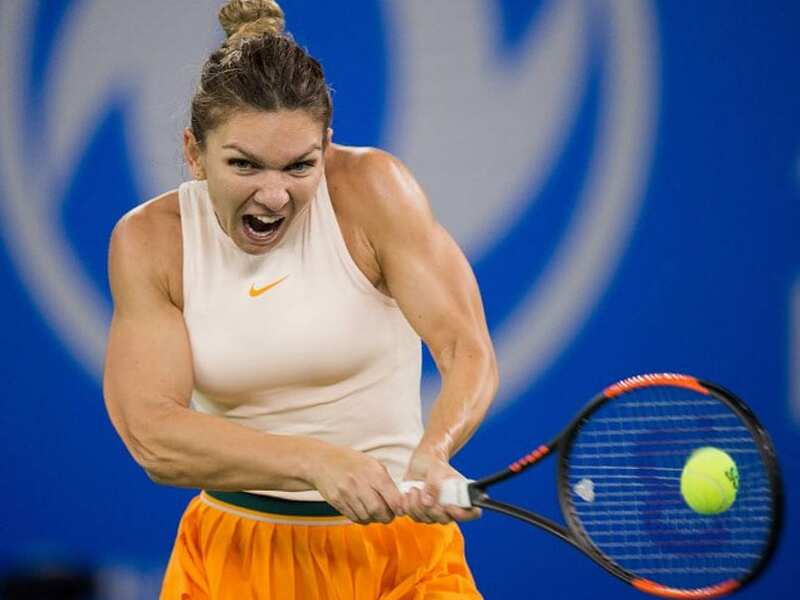 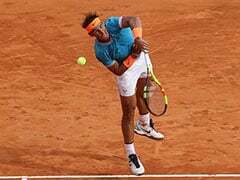 Simona Halep needed to reach at least the last eight and go further than world number two Caroline Wozniacki to retain the top-ranking going into the French Open. 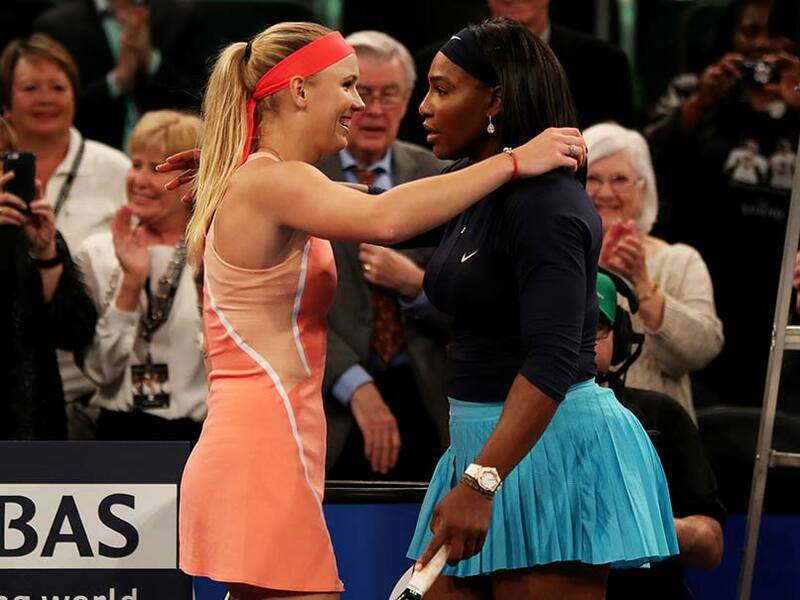 Caroline Wozniacki says it would be "impossible" for her to follow Serena Williams' lead and return to tennis after giving birth. 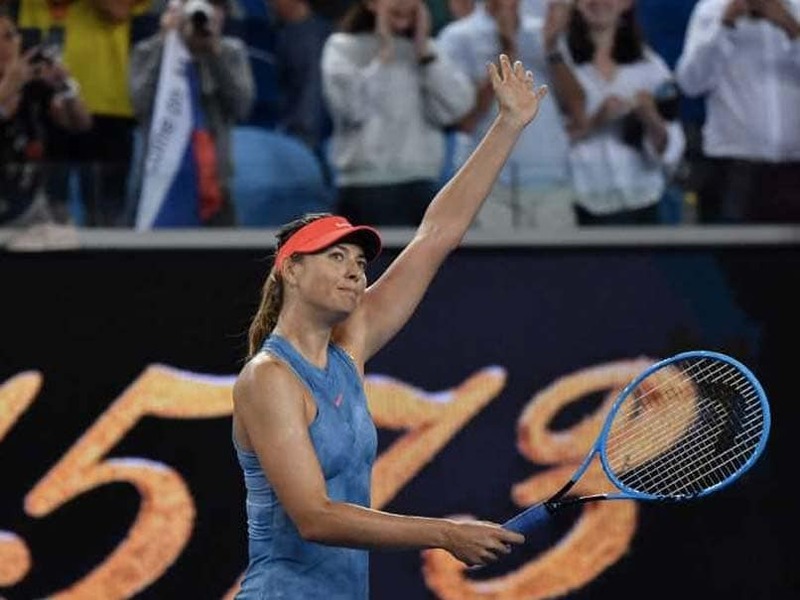 Kasatkina recorded her second straight win over Wozniacki, having also beaten the reigning Australian Open champ at the St. Petersburg tournament last month.